It's been a funny thing: the better I get at cooking, the more time I spend in the kitchen, the more comfortable I am with the way ingredients interact with one another, the less I use cookbooks. I am familiar with the recipes I like to cook and feel confident enough in my abilities to discard the usual recipe in favor of a dozen variations on the theme. And if I'm not recreating a recipe, I might be trying a new one from one of my favorite bloggers. The internet and the availability of so many mind-blowing recipes has been a gift to home-cooks, definitely. I love the ease of searching a random idea on Pinterest and almost certainly being able to find a recipe online from which I can launch my own exploration of the idea. This sort of Pandora's recipe box (eyyyyyy) is such a boon to those adventurous cooks among us. And yet there is no better way to focus and appreciate what I'm doing than when I pull out one of my favorite cookbooks and flip through the beautiful pages. I'm an unashamed cookbook junkie. I keep tabs on the interesting ones that are coming out. I've been known to visit Barnes & Nobles just to sit in the cafe area and read Ottolenghi's newest release. I frequent Anthropologie stores and haunt the sale section just to find the deeply discounted but beautiful cookbooks that show up on occasion. And through these processes, through purchasing books for my own collection or being given them, I've compiled a short list of the cookbooks I actually use. The ones I frequently pull out for a particular set of recipes that I actually make. 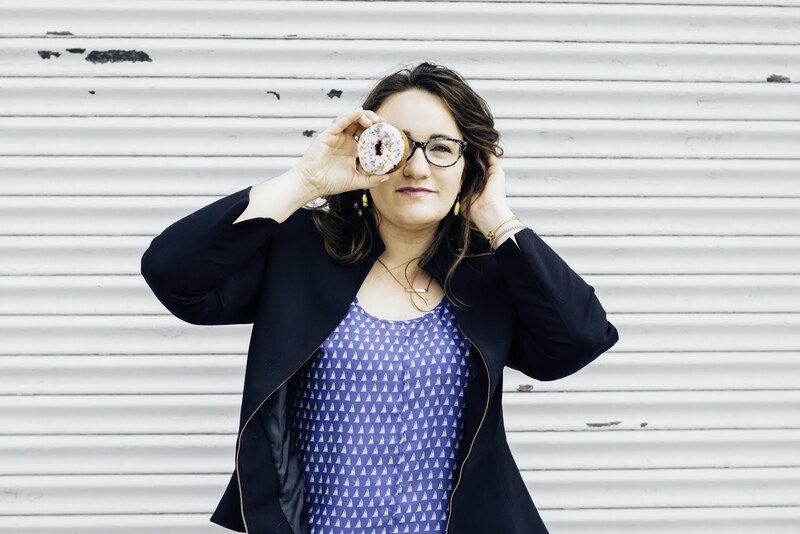 The triple-threat of cookbooks that have legitimately built my repertoire. And now I get to share them with you and hear from you what cookbooks hold this position in your life! 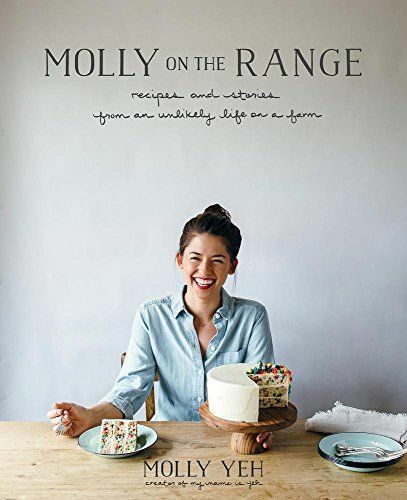 Molly on the Range by Molly Yeh - I realize I've talked about Molly's cookbook before. I promise I'm not a crazy fan-girl! It's just that this book is equal parts amusing read, beautiful photos, and creative but practical recipes. A lot of cookbooks-by-bloggers are gorgeous...and impractical unless you've always got jars of kimchi and crates of rose apples and just about half a dozen vanilla beans to throw into a casual day-off batch of waffles. Molly doesn't play those games. Her recipes are thoughtful, delightful, and 100% achievable with the items you probably currently have in your pantry. I appreciate her ability to mix it up, though. Like having you take all the ends of your spice jars from the back of your cabinet and tossing them into a jar to make hawaij for your hot chocolate. But probably my favorite and most-used of these recipes so far is her recipe for Cauliflower Shawarma tacos. Roasted cauliflower tossed with garam masala, spooned into a soft tortilla and drizzled with a creamy tahini sauce? To. die. for. I've made this probably six or seven times since first trying it back in January...and with my schedule I don't cook dinners that often. Top With Cinnamon by Izy Hossack - This is one of those Anthropologie finds that is heaven-sent. I'm a huge fan of Izy's approach to food: make it healthy. Make it delicious. 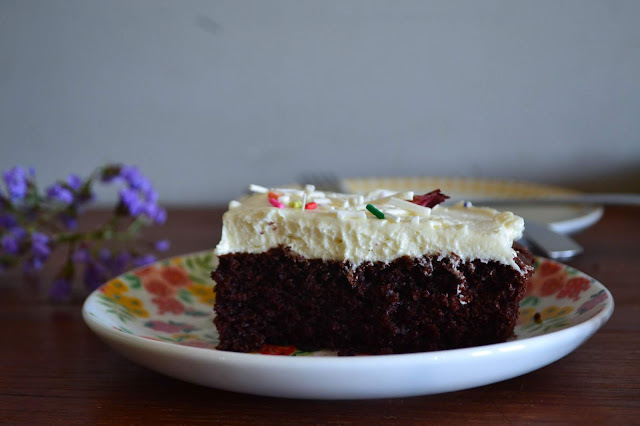 Make it practical and nourishing and packed with natural sugars and whole grains and proteins...then dive in for a decadent piece of chocolate cake. We've used this cookbook heartily and still do...from her pretzel cinnamon rolls to prawn & corn soup, from her 10-minute almond granola to her obnoxiously captivating Swedish chocolate cake...I don't know what I would do without Izy's cookbook on my days off. You want whole-foods-focused yum? 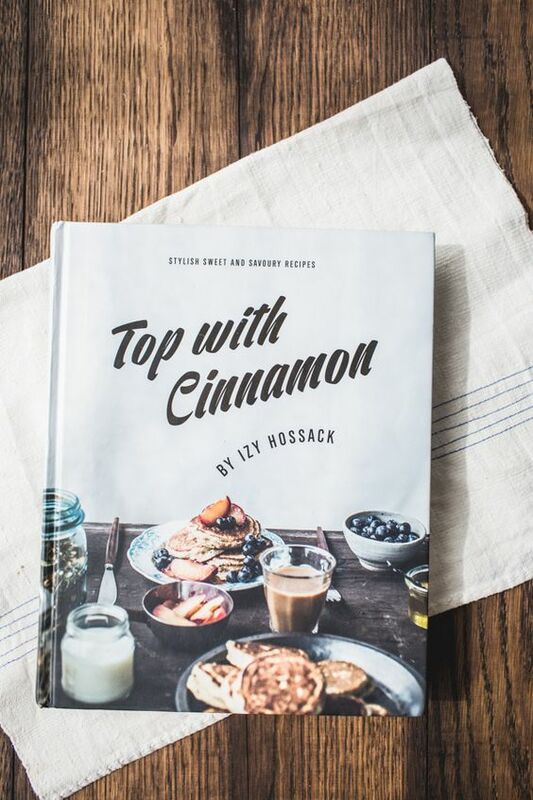 Look no further than Top With Cinnamon. 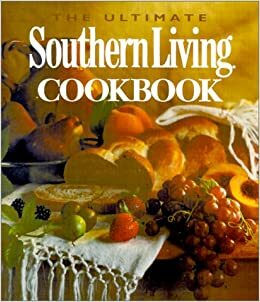 The Ultimate Southern Living Cookbook - Oxmoor House - Okay, this is one of those cookbooks I rolled my eyes at when first given it. I mean, really? I assumed it would be full of dumb recipes clipped from magazines and I planned to thrift it ASAP. But when I forgot to thrift the darn thing and then began to actually use it...my eyes were opened to the fact that it's a very good all-bases-covered cookbook in its own right. Now I'd never dream of giving this granny-book away because it contains my beloved recipes for comfort foods like rosemary foccacia, whipping cream biscuits, and a (super yum) basic cheesecake that I've made over and over and over again. This cookbook is absolutely un-glamorous, probably out of print, and sits in a place of honor in my family's kitchen pantry. I use Maria Contini's 'Dear Francesca' regularly - it's a family history book, written by Maria to her daughter Francesca about their ancestors' lives in Italy and then in Scotland after they emigrated here at the start of the 20th century. But it's also about the food they ate (the recipes, replete with lots of good sensible cooking advice), the traditions they kept and the games they played. I love it - and credit Maria with teaching me how to cook risotto well. She owns a very grand delicatessen in Edinburgh called Valrona e Crolla that I keep meaning to visit. I also consult Julia's Mastering the Art of French cookery a lot too!